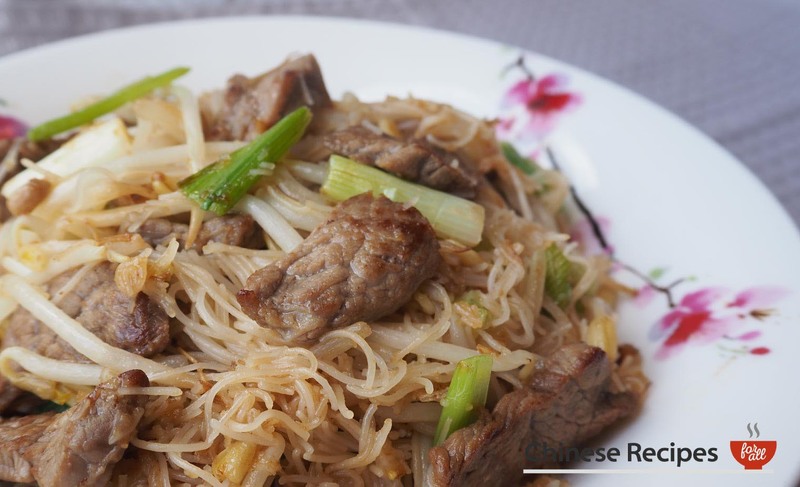 Thin flavoursome noodles with tender beef strips. 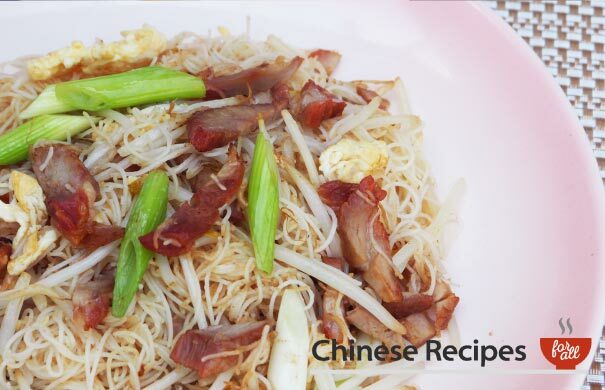 Vermicelli is a little underrated but we love it. Coupled with beef and some beansprouts you can’t really go wrong! Heat 1 tbsp vegetable oil on high heat in wok until hot. Fry the beef on high heat for 1 minute and set aside. Place dry vermicelli noodles in a tupperware box or any container that can contain it. Pour boiled hot water to cover. Place a lid or a plate on top and wait for 3 ½ minutes. Drain the noodles thoroughly and leave it to dry in the colander. Cooking it drier and colder (rather than wet and hot) makes it easier to fry and less likely to stick to the pan. Heat 2 tbsp vegetable oil in a pan on high heat until hot. 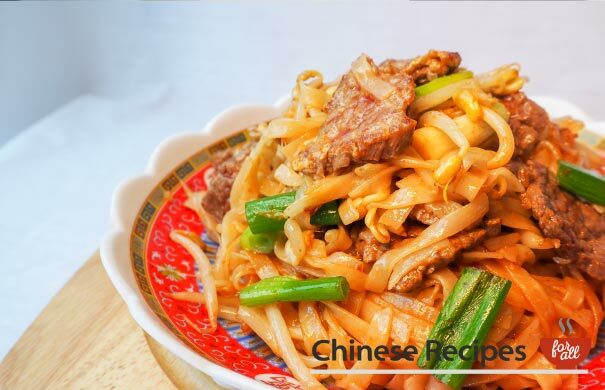 Add beansprouts, spring onions and beef into the pan and fry for 30 seconds. Then add in the vermicelli noodles, salt and soy sauce and fry for 2 minutes. Keep stirring to avoid noodles sticking to the pan. Add a little vegetable oil if it is sticking.